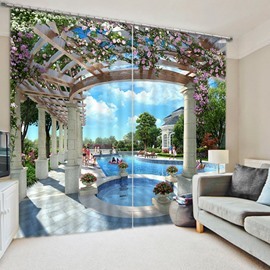 Want to decor your room with different decorations? 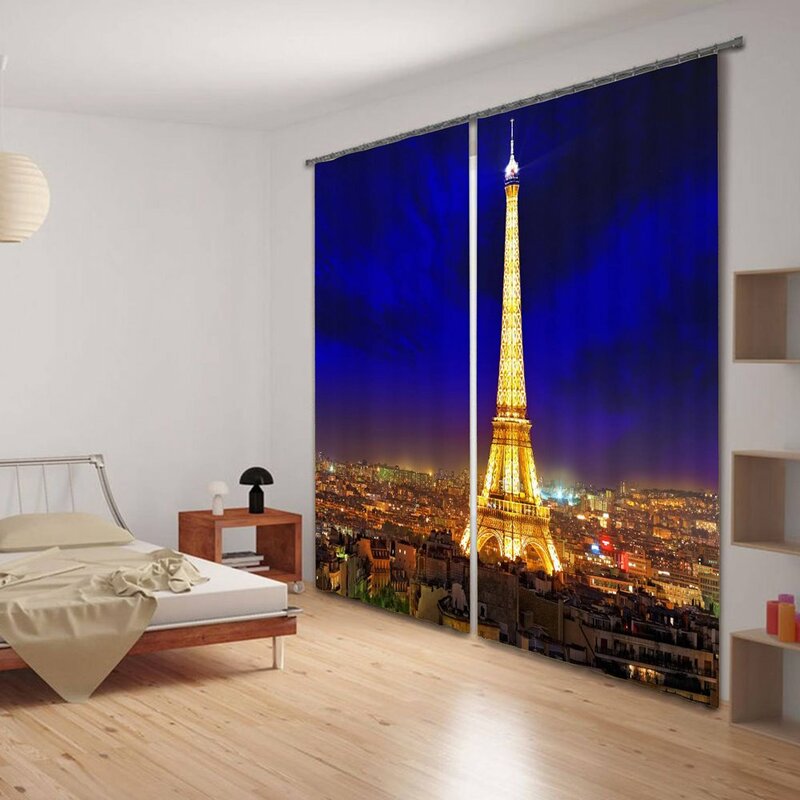 Look at our creative Eiffel tower with night scene, it’s pretty beautiful when you install it on your living room, bedroom, study and balcony. 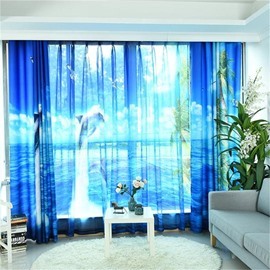 This curtain also features blackout, dusty-proof and water-proof. 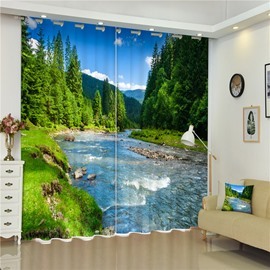 By making with high quality polyester materials and skillful process techniques, this curtain can be used for a long time and easy to install to wash without bed smell. Exactly the color I was looking for to match the study room. Perfect length and width. Looks great. Doesn't completely black out the room but good enough. 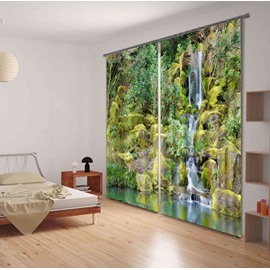 These are great blackout curtains! The material is almost a silk feel and I love it!! They are working perfectly for my nursery! Product performs as stated. 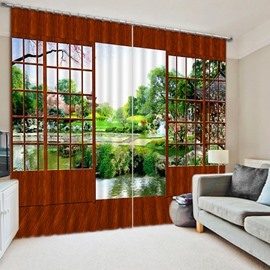 I needed these for my bedroom windows to block the early morning sunrise, they work well. thank you. 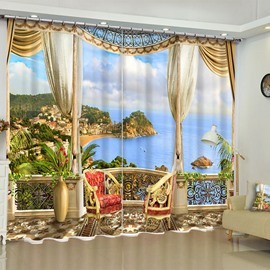 These curtains are beautiful! I was very impressed with the quality and they were more blackout than I expected based on the reviews, which was perfect for us. My family room looks very bright with an open concept. Curtains are good quality. Delivery is also amazing, I thought it would need a long time, it didn't.